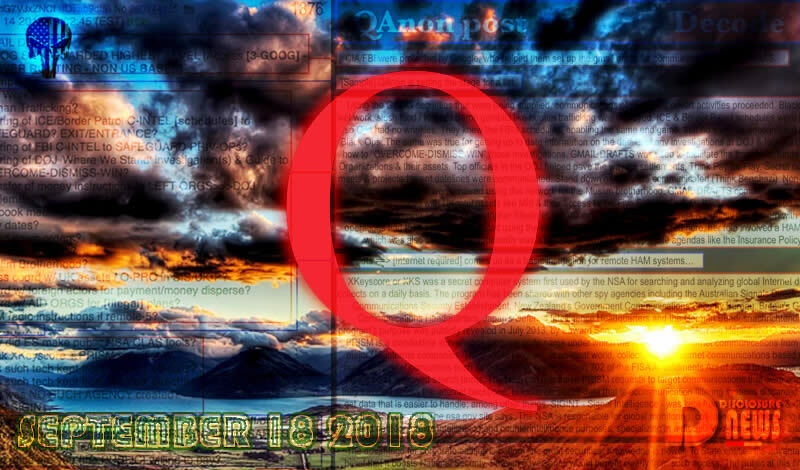 QAnon Graphic Decode September 18. By @ExtrovertCovert. #QAnon post No. 2179 is dropped after @DonaldJTrumpJR speaks to one of its topics. By the time all is said & done, #POTUS has #Tweeted 1 minute after 2179 & 15 minutes later (not noted), 2180 is dropped pointing to an aspect of the proofs that transpired. This entry was posted in Uncategorized and tagged Disclosure News Italia, love, Sept. 18 update. Bookmark the permalink.